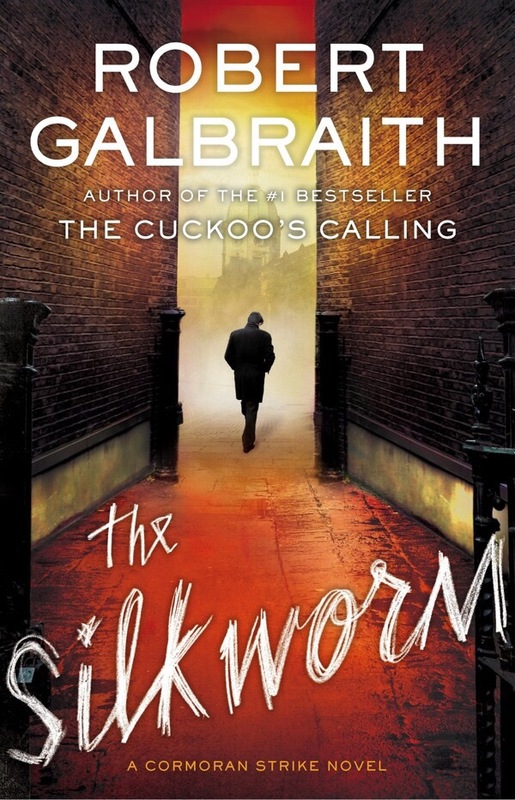 The Silkworm is the second in “Galbraith’s” Cormoran Strike series, following the investigations of the disabled ex-military police investigator as he establishes his private detective practice in central London. In this book Strike is approached by the wife of an author who has gone missing. Having become somewhat jaded by his caseload of shadowing cheating spouses and corrupt city folk the challenge of a missing person case piques Strike’s interest. So, despite limited prospect of payment, he takes the case. The milieu of literary London is clearly one that Rowling knows well and much of the plot of the book hinges on an unpublished roman-a-clef by the missing author who has decided to settle a few personal scores by taking swipes at those who have done him wrong over the years. One wonders if Rowling herself has included a few zingers at folk she has taken umbrage with in the past. Whether she has or not, as with her Harry Potter series, she doesn’t let anything get in the way a satisfyingly twisty plot with healthy dashes of humour and an elegant resolution. It was good news when JK Rowling mentioned the other week that she has seven novels planned for the series. I look forward to seeing how it, and the relationship between Strike and his sidekick Robin develops. Strike, shopworn, world weary, grumpy and wry, is already threatening to become London’s answer to Moscow’s Arkady Renko, or Berlin’s Bernie Gunther. This entry was posted in Book Review, Crime/Legal thriller by aidanjmcquade. Bookmark the permalink.